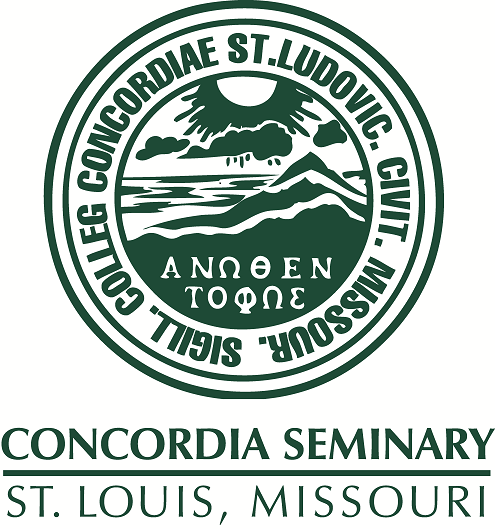 Scholarly Resources from Concordia Seminary - Miscellaneous Seminars/Lectures: St. Paul's missionary strategy: First century contextualism. St. Paul's missionary strategy: First century contextualism. Convocation held at Concordia Seminary, St. Louis, recorded April 8, 1981.